Can Vitamin B Complex Cause Yellow Stools? B vitamins obtained from food sources provide numerous benefits, including improved liver and nervous system function and healthy skin, hair and eyes. Because B vitamins also affect your metabolism, taking excess vitamins in a B complex supplement may upset your digestive system and cause changes in your stools. Yellow stools may also indicate liver problems, one of the side effects of taking too much vitamin B. If the problem persists, see your doctor. If your stools remain a shade of brown, you likely have nothing to worry about, according to Michael Picco, a gastroenterologist who answers patient questions at MayoClinic.com. Changes in your diet, including taking vitamin B complex, can change the color and consistency of your stools. The amount of bile in your stool also affects the color. If stool passes through your digestive tract quickly, it doesn't absorb much bile. Your stool may turn lighter and become looser. Several B vitamins can cause diarrhea. If the vitamin B complex supplement you take includes niacin, check the label for the amount of this vitamin -- B-3. The recommended dietary allowance of niacin ranges from 14 mg to 16 mg a day. If you take more than 100 mg of niacin daily, side effects can include diarrhea and vomiting. 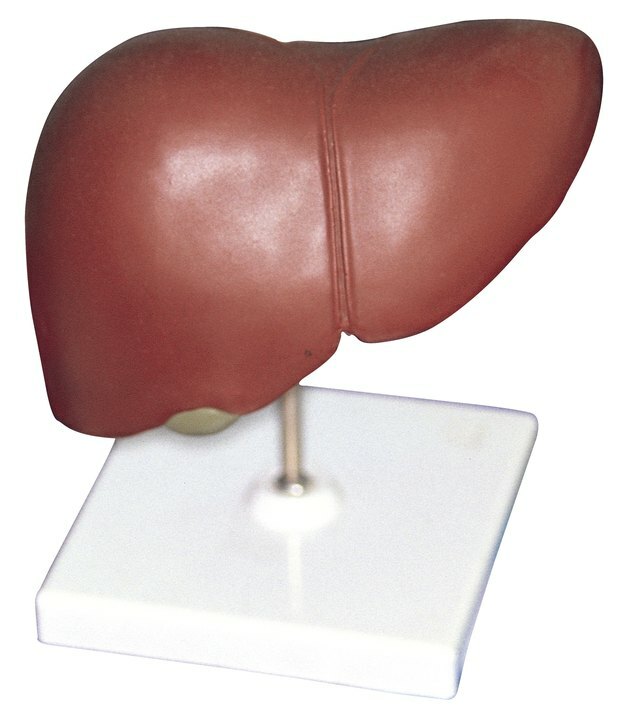 Taking niacin in large amounts can also cause liver damage. If you've been taking vitamin B-3 for an extended period, get your liver checked periodically even if your stools have not turned yellow. If you take more than the RDA of vitamin B-5 -- 5 mg -- you may also experience diarrhea and lighter stools. If you are deficient in vitamin B-5, also known as pantothenic acid, you may need to take 10 mg a day. Apart from treating a deficiency, few medically proven reasons for taking extra B-5 exist. Switch to a B complex supplement that contains no more than the RDA for pantothenic acid and see if your yellow stools return to their normal brown color. People with hemophilia should not take B complex supplements that contain B-5 -- the vitamin could worsen bleeding incidents associated with the blood-clotting disorder. Crohn's disease and other bowel disorders may cause yellow stools and diarrhea. Taking B complex supplements poses other side effects in addition to liver damage. Some are fairly minor -- change in urine color and output, headaches, sleepiness and upset stomach -- but serious side effects include gout, stomach ulcers and vision loss. Most people get enough vitamin B from their diet. Ask your physician to check out the cause of your yellow stools.